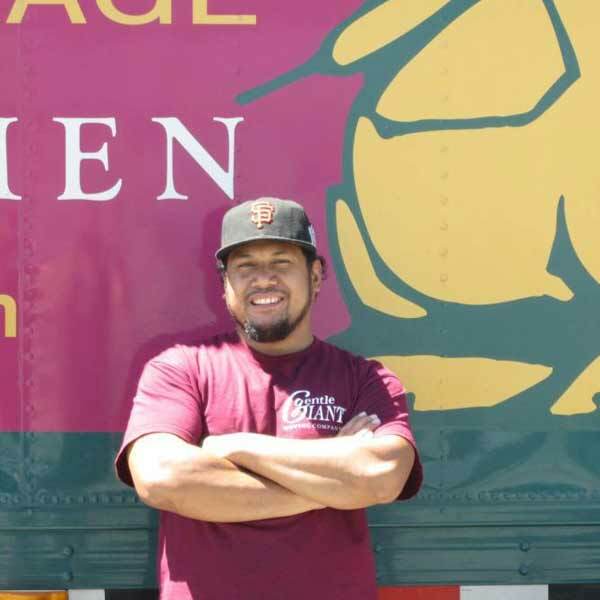 Gentle Giant is an award winning San Francisco moving company with highly trained, professional movers who are adept at navigating all types of apartments, condos, and homes on the streets and hills of the Bay Area. Our San Francisco office is conveniently located to serve customers throughout the San Francisco Bay Area and our professional staff is available to help you plan every step your move big or small. Gentle Giant has developed a reputation for being the most reliable and caring San Francisco mover. Gentle Giant’s San Francisco moving company serves the greater Bay area, from Golden Gate to Castro and Daly City, and as far as San Bruno, Burlingame, and San Mateo. California native Willis Miles joined the Gentle Giant team in early 2015. He quickly became a top Crew Chief with his positive, can-do attitude and willingness to go above and beyond on every move. Gentle Giant prides itself on providing a supportive work environment for athletes of all sports. Willis was the first Giant to be part of a nationally recognized Quidditch team, a sport from the Harry Potter universe! 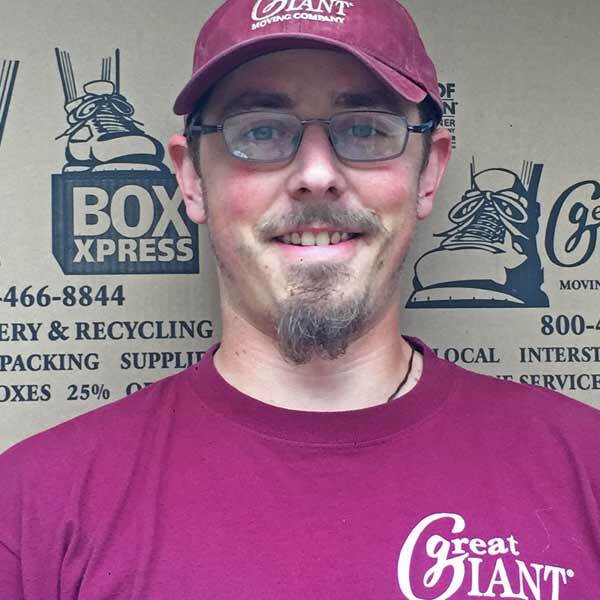 After graduating from Syracuse University and a wilderness certification program, Jim came to work for Gentle Giant's piano moving team in Massachusetts, after a friend recommended the company. Before long, Jim's charisma and leadership skills made him one of the top Crew Chiefs in New England. After relocating to California, Jim accepted the role of Assistant Manager of Gentle Giant's California branch. After helping develop Gentle Giant's California team, Jim was promoted to Branch Manager in 2014. 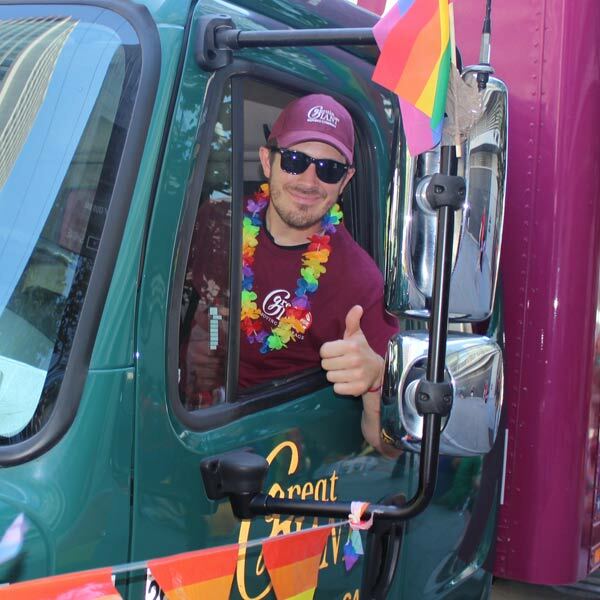 In addition to "the immensely positive feeling of a day’s hard work," Jim says the best parts of working at Gentle Giant are hiring and developing great new leaders, building relationships with customers and getting involved in community events like the PRIDE Parade. Outside of moving boxes and furniture, Kenzo enjoys camping, watching sports and above all else: singing in the shower! These guys were prompt, communicated well, were careful with my belonging, responsive to how I wanted things done–what more could I ask for? The crew members were courteous, quick, friendly, and responsive to all my requests. Really excellent service. The team were on time, professional, friendly and most importantly careful with our homes and belongings. 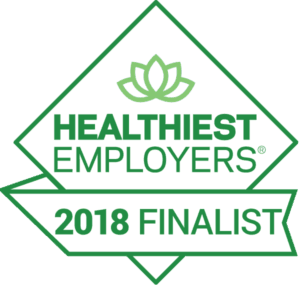 I had a very positive experience with Erik and Dominique in the office and the whole crew who did the job for us (Jim, Chris, Dom, Richard, Kenzo and Willis). We ended up with one of the same movers from our last move 6 years ago, and he remembered us! Fantastic communication, team was prompt, friendly, completed everything ahead of schedule. I felt very confident in them and the move. The movers were very courteous and careful. I was so nervous because they had to hoist our headboard up over our balcony but they did a fantastic job. Chris and Dominic both excelled at their job. They made our moving experience as smooth as possible.